In 1993 Thermoplan brought the legendary «Foamino», the worldwide first milk foam system, onto the market. Since then Thermoplan has become a synonym for milk foam. Thermoplan was the pioneer and remains the innovative trailblazer in automatic production of milk foam with a perfect consistency. Since the 1990s we have continuously invested in the further development of milk foam technology and convince with innovative products on the global market. The milk foam technology developed by Thermoplan and patented worldwide convinces customers in more than 72 countries. 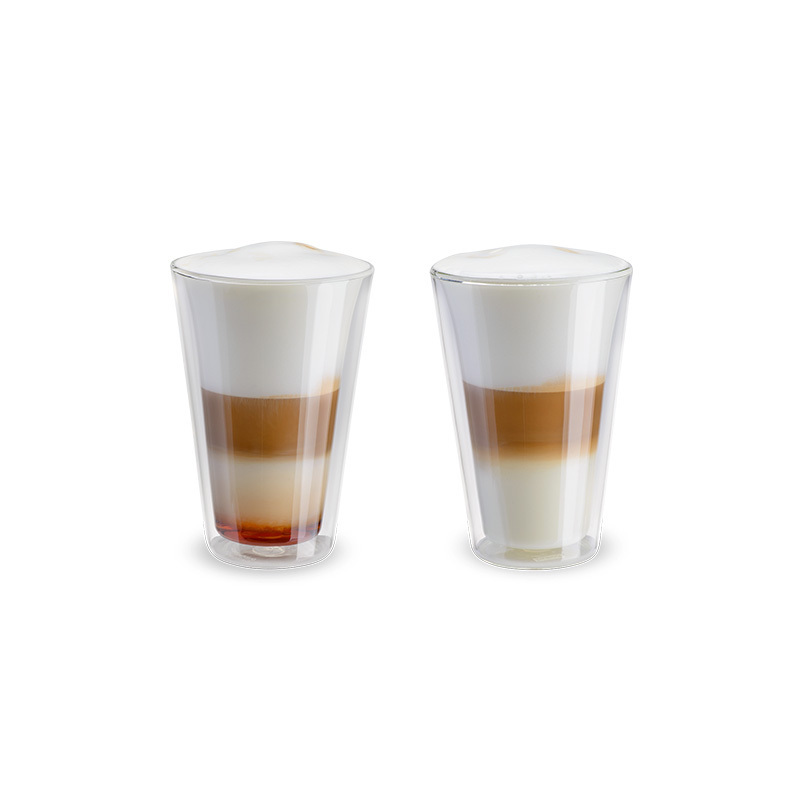 Creamy and smooth, fine-pore and stable: That is what makes perfect milk foam. 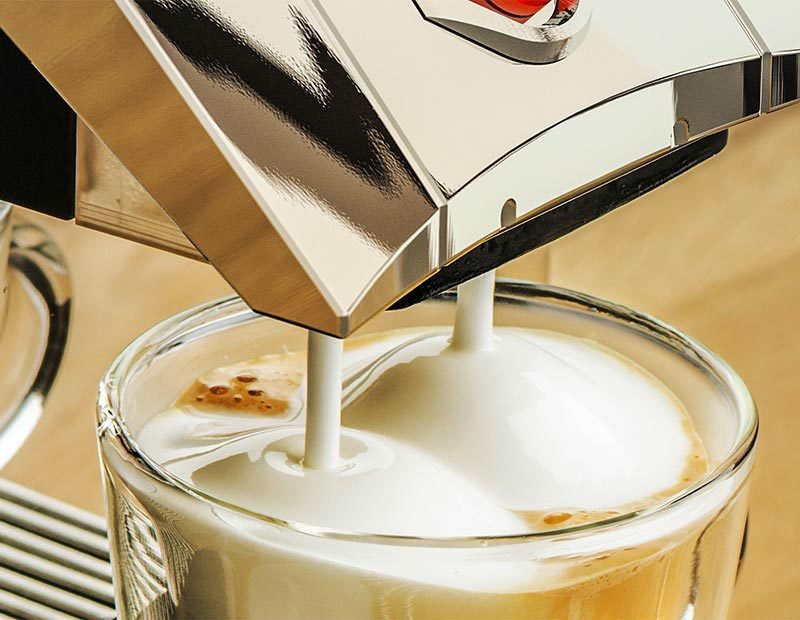 The milk foam unit of our Thermoplan fully automatic coffee machine provides this white indulgence: simply, reliably and at the touch of a button. Even cold milk foam is possible.